Little Whirlwind, The (film) Mickey Mouse cartoon; released on February 14, 1941. Directed by Riley Thomson. 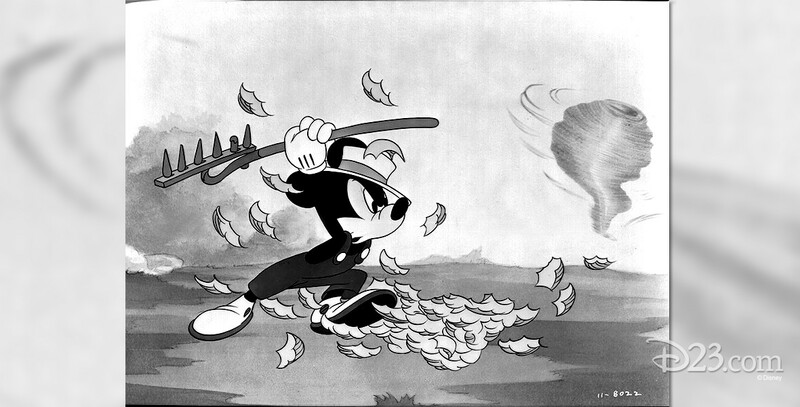 Mickey gives chase to a baby whirlwind when it frustrates him as he tries to clean up Minnie’s yard. Mama Whirlwind shows up to save her youngster and proceeds to destroy the yard and the countryside. Minnie is not at all pleased with Mickey’s work.